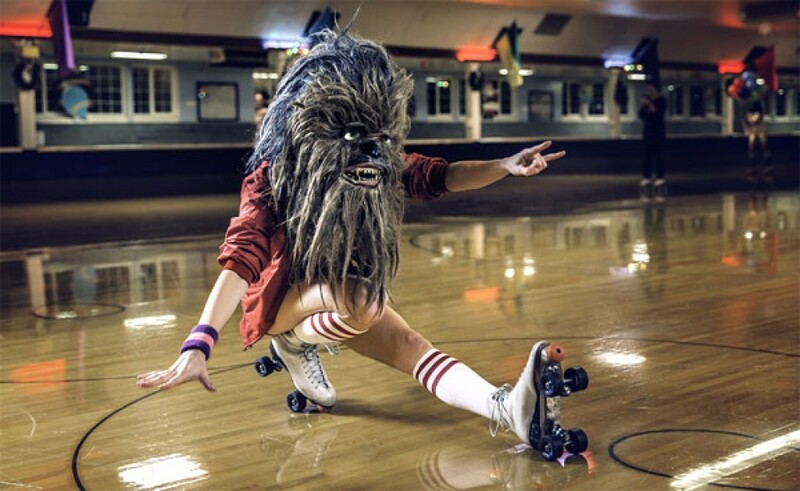 Who doesn’t love Chewbacca from the Star Wars movies? 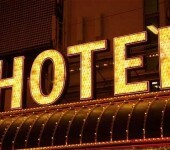 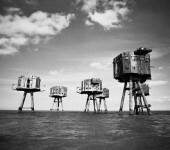 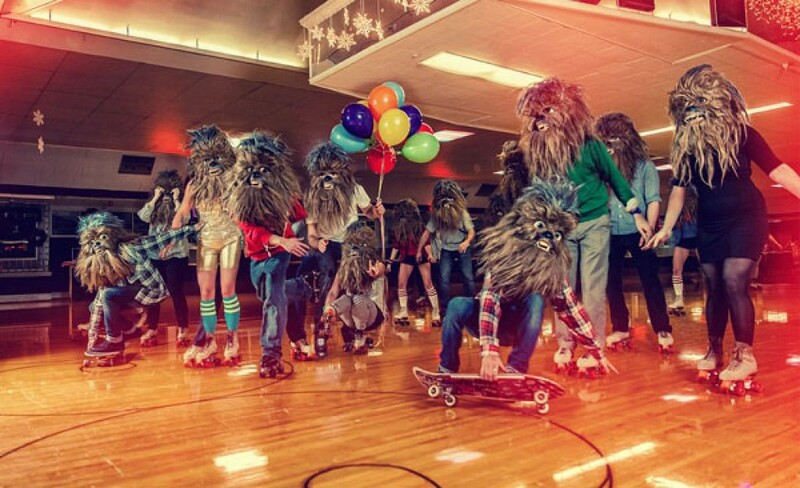 So, let’s see what does a Wookie do in the everyday life, when not fighting the Empire or grooming. 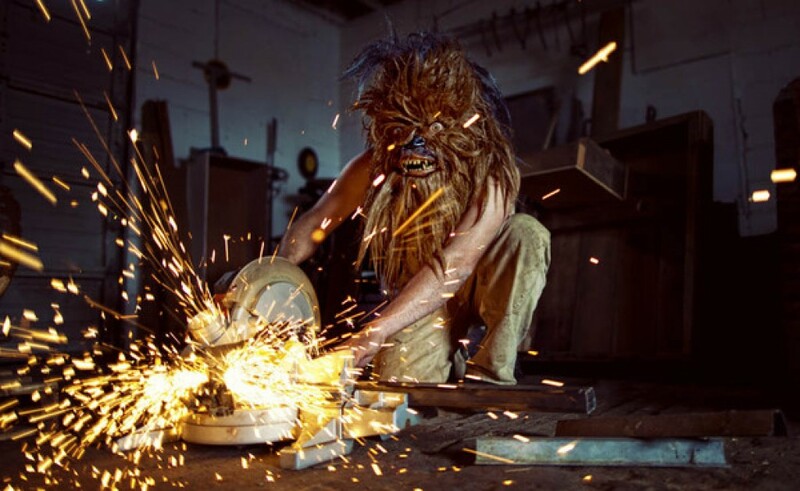 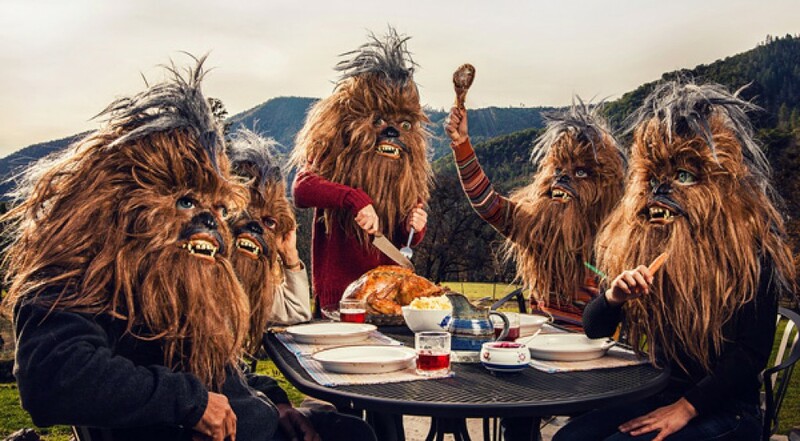 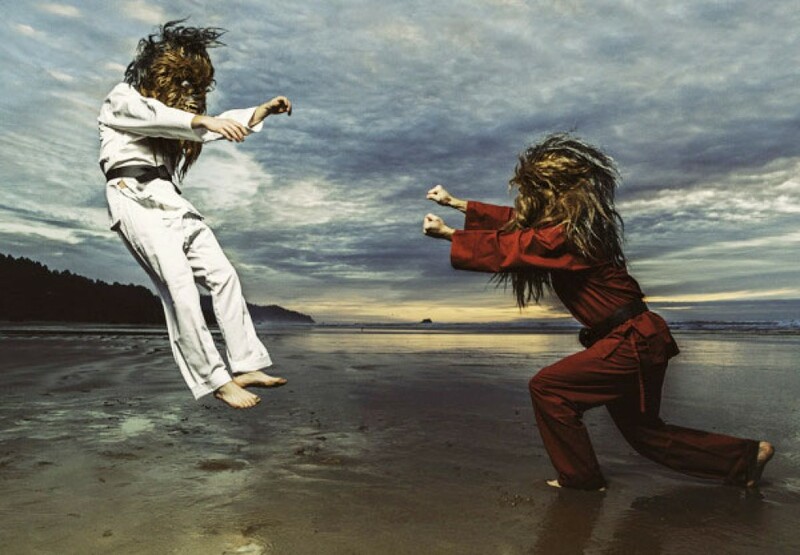 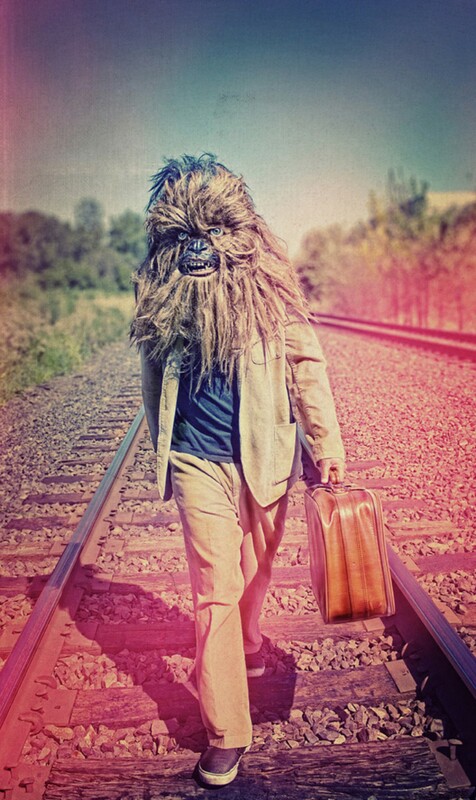 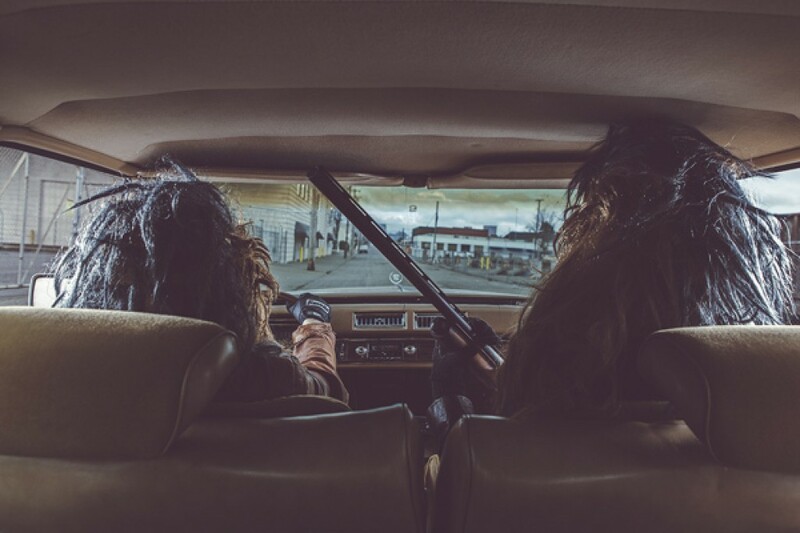 Photographer Mako Miyamoto has managed to come up with the different scenarios of a normal day in a Wookie’s life, placing him at BBQs, having lunch, doing karate training, skiing and even roller-partying like in the 70s!